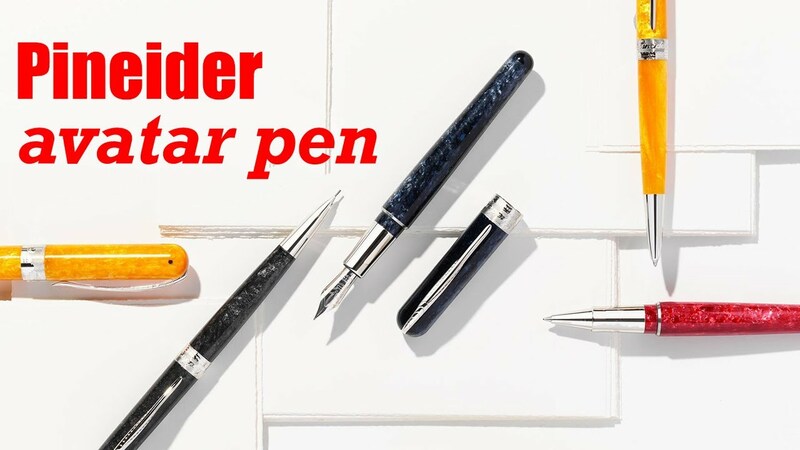 The Pineider Avatar is a new addition to the pen world for all pen lovers comes in different colors and quality material. The saffron yellow resin body gives the pen a stone-effect appearance. The clean streamlined look and timeless shape makes this pen desirable for all pen enthusiasts. This Italy made writing instrument is all you need to satiate your writing pleasure.